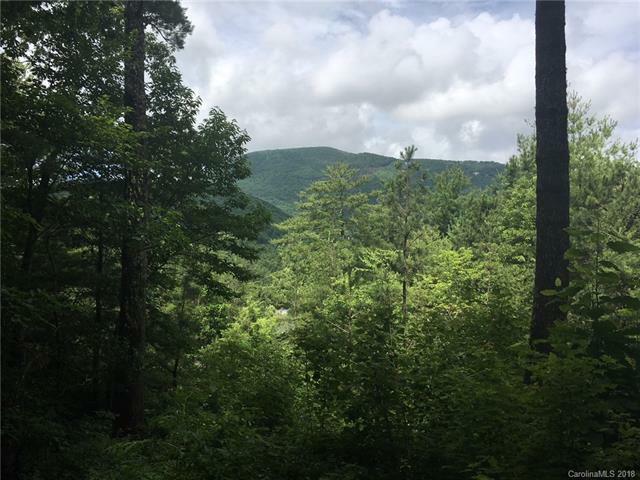 This lot offers a rare and desirable combination, convenience to US 64 while also offering an elevated long range mountain view. 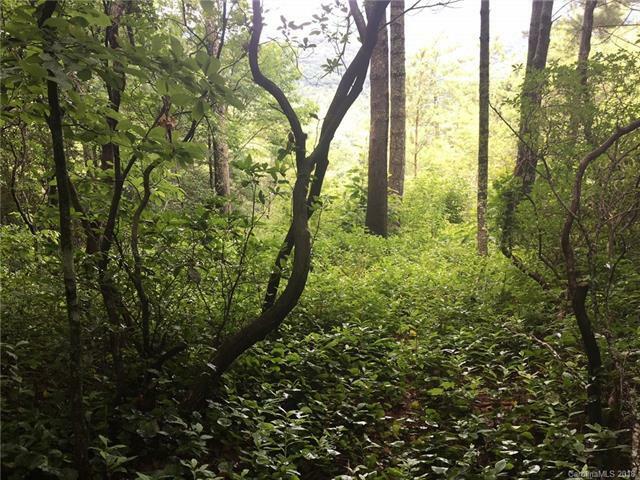 The lot is situated ideally on the corner of Lakeside Dr. and West Club Blvd giving easy access to a nice building site. 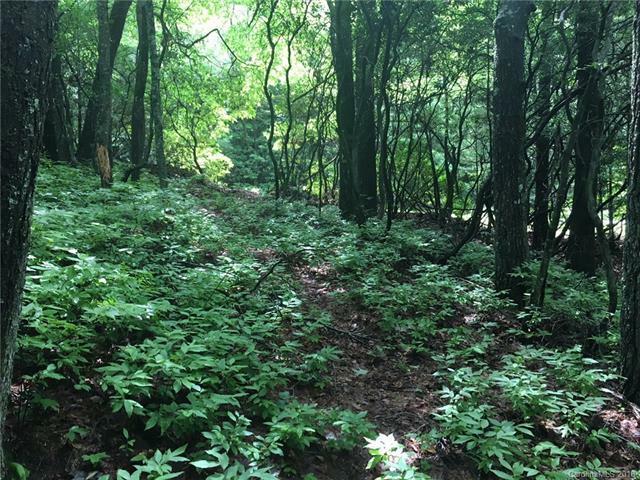 At 1.5 acres with mature hardwoods and rhododendron you will have plenty of privacy; a world apart, but yet convenient to US 64 and the Lake Toxaway Country Club. The amenities of the newly renovated Lake Toxaway Country Club are private to its members. Membership is available pending application and approval by the membership committee.